Paying for your Grab rides using PayPal is no longer just convenient; it also gives you more GrabRewards points. That means, you’ll get to redeem the rewards you love on our GrabRewards catalogue a little faster. 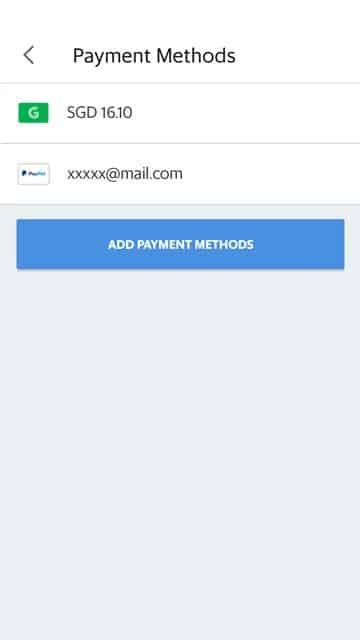 Ready to start paying for rides with PayPal? Head to GrabPay in your Grab app and select 'Payment Methods' on the top right. 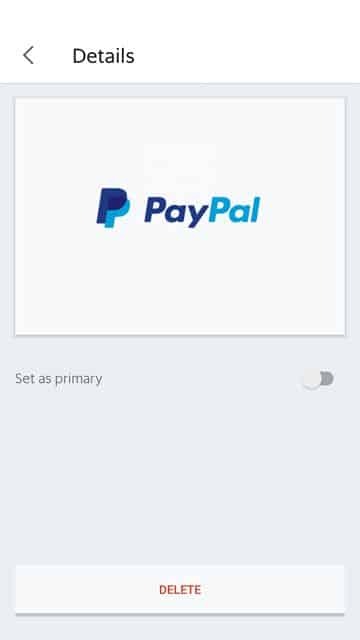 Add PayPal to your payment method and link your account. Tap 'Set as primary' and start booking your rides! Users who are both Grab users and PayPal account users may avail themselves of the below promotions, being the Welcome Offer Bonus and the Accelerator Speed Bonus. Welcome Offer Bonus is available as a one-time, single credit bonus, on a first come, first served basis, and is available to new or existing PayPal account holders who use their PayPal account as payment method for the first time towards a Grab ride during the Promotion Period. Existing PayPal account holders who have previously used PayPal as a payment method towards Grab rides, will not be eligible for a Welcome Bonus. Accelerator Speed Bonus is available for all PayPal account holders who use their PayPal account as a payment method towards a Grab ride during the Promotion Period. All PayPal account holders whose account is in good standing are eligible, up to the available limited redemptions. Valid for rides in all Grab vehicles except GrabHitch, GrabShuttle, GrabCoach, and GrabCycle. The promotion period runs from 1 Nov – 31 Dec 2018, or until available redemptions run out, whichever is the earlier (“Promotion Period”). Rides must be booked using the latest version of the Grab mobile application. For the Welcome Offer Bonus (Platinum Users) – redemptions are limited to the first 15,000 users. For the Welcome Offer Bonus (Non-Platinum Users) – redemptions are limited to first 50,000 users. For the 25% more Bonus Points boost (“Accelerator Speed Bonus”) – Limited total redemptions are available. Welcome Offer Bonuses will be credited the following week after the ride is taken. Rides made using PayPal between Monday to Sunday will be credited the following Wednesday. 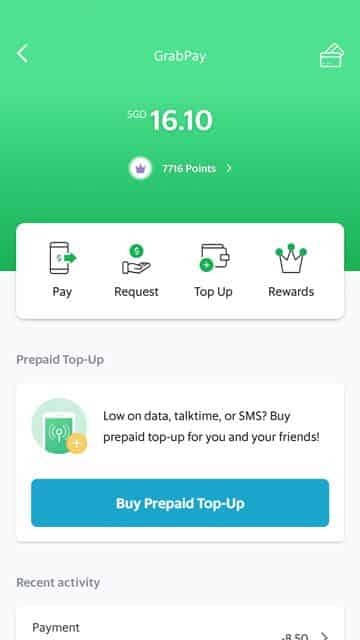 Accelerator Speed Bonus will automatically be credited to your Grab account. Offer applies on rides taken with other Grab promo codes based on the actual transaction amount, after any other promo codes are deducted. Each booking must be made using GrabPay where PayPal is listed as the payment method. Ride cancellation will nullify points redemption. Grab and PayPal Pte. Ltd. and their affiliates (collectively, “Grab” and “PayPal” respectively) and representatives shall not at any time be responsible or held liable for any defect or malfunction in any offer and/or for any loss, injury, damage or harm suffered or incurred by or in connection with the use of any offer by any person. Neither Grab nor PayPal shall be responsible for the quality, merchantability or fitness for purpose of any aspect of the offer. PayPal and/or Grab reserve the right to amend the terms and conditions of this offer without prior notice. Grab and/or PayPal’s decision on all matters relating to the terms and conditions of this offer shall be final and binding on all participants. Users are subject to the PayPal User Agreement and applicable policies, as well as the standard terms and conditions applicable for Grab Users. Neither the Welcome Bonus nor the Accelerator Speed Bonus can be transferred, duplicated or sold and points have no cash value. Bookings are subject to the availability of eligible Grab rides. How do I get the 25% Accelerator Speed Bonus GrabReward Points? 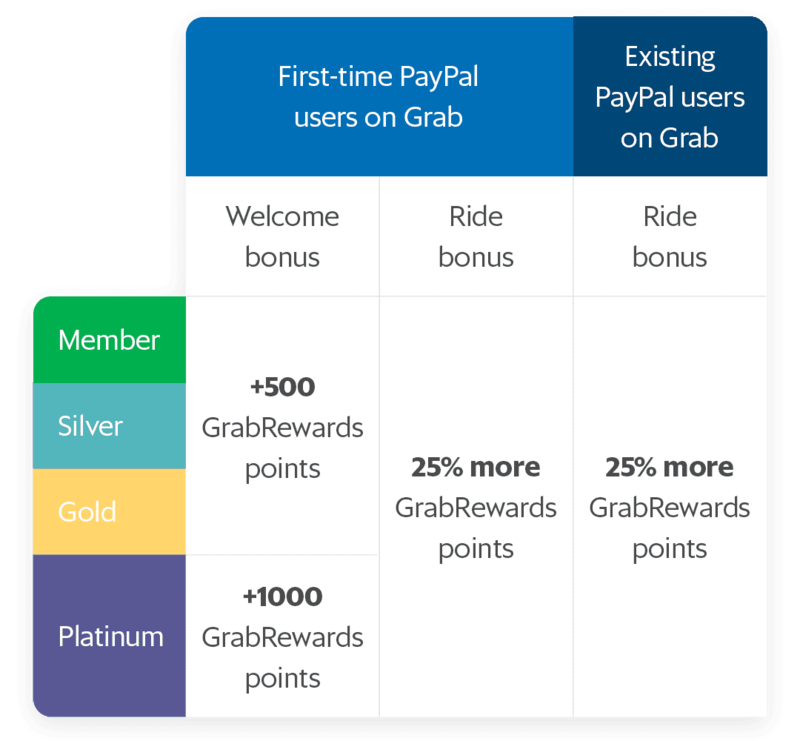 For the Accelerator Speed Bonus, simply pay using PayPal for your Grab rides during the campaign period and it will be automatically awarded into your GrabReward points balance. Will I be notified how many bonus points I will earn? Yes! You will receive a push notification at the end of each completed ride to indicate the 25% bonus points that you’ve earned. When will I get my Welcome Offer Bonus points? For rides completed between Mon-Sun, the Welcome Offer Bonus points will be awarded the following Wednesday. For example, if you complete a ride on Tuesday (13 Nov), you will get your points the following Wednesday (21 Nov). You will also receive a separate push notification to inform you of the successful award of the Welcome Offer points. How do I know if I’m eligible for the Welcome Offer? Eligible users will be notified via email or the Grab in-app inbox.